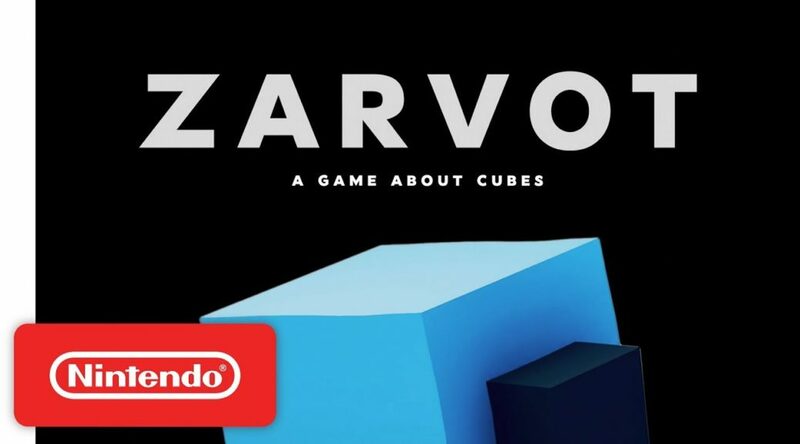 snowhydra games has announced Zarvot, a game about cubes for Nintendo Switch. Zarvot is scheduled to launch in October 2018 via Nintendo eShop. The charming arcade game is all about friendship among cubes. Charcoal and Mustard are the stars of this charming arcade game about friendship among cubes. In the game’s story mode, players adventure through nine worlds as they attempt to cheer up their best friend. And in Versus Mode, friends can challenge friends to some cutthroat cube action across five game modes. Zarvot launches first on Nintendo Switch in October.